Following our social media for gyms campaign, Derby gyms saw memberships increase by two thirds, with a further 1,500 people showing an interest in joining. Our tweets were seen 250,000 times and shared 595 times. But what was the secret of our success? Read on to find out. How do you convince someone to join a gym? How can you encourage people to get fit and live a more active life? Derby City Council wanted to encourage local people to feel healthier. 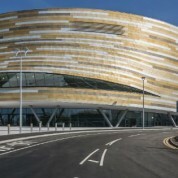 The new council-owned velodrome, Derby Arena, was nearing completion. What better time to introduce the people of Derby to a range of gym membership deals? Social Media For Gyms – How to Encourage People to Get Active. We ran a number of social media campaigns for Derby City Council gyms. The aim was to get local people interested in joining their local gym. Our tweets were relevant, engaging, authentic, and targeted. But most important of all, we were consistent. And the results speak for themselves. We had the traditional marketing sorted. We now wanted to reach people in different ways, including students who we knew would be using social media. 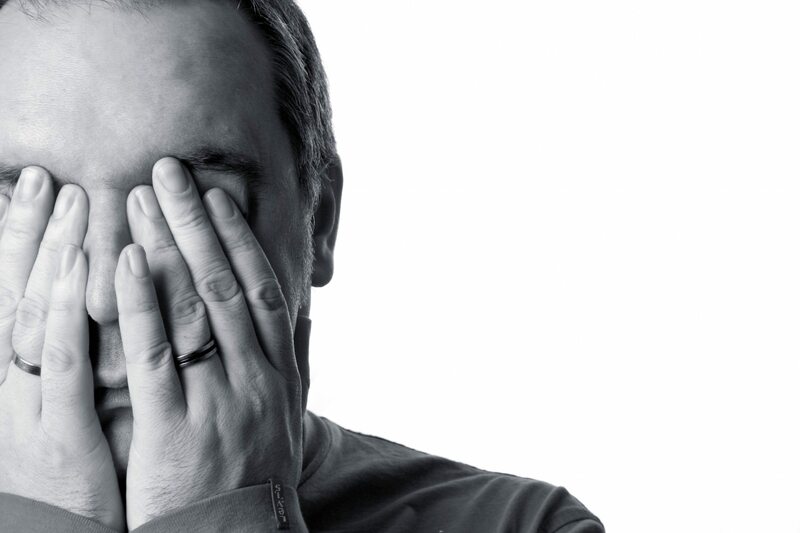 We needed the campaign to be intense and achieve results in a short period of time. This is exactly what Status Social did for us. We exceeded all of the key performance indicators for the three month campaign. We were overwhelmed by the interest – tweets were shared three times more than we’d expected! We couldn’t have done this without help from the experts. Whether it’s used to significantly boost gym memberships, or to kindle enthusiasm for a book festival, social media is one of the most powerful, versatile, and cost-effective of all marketing tools. For a free consultation about how social media can help you achieve your business objectives, call us on 01332 776910, or email us.